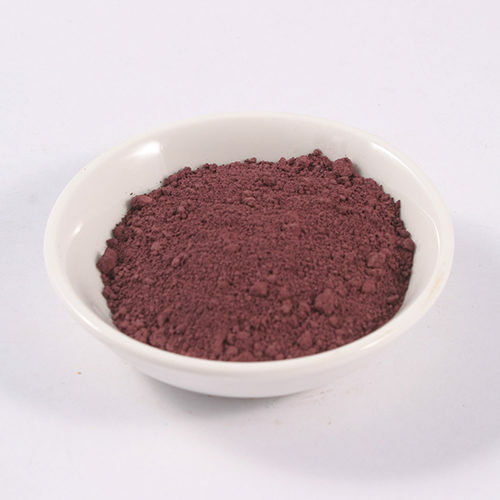 Lavender Blue is a manufactured pigment from France. 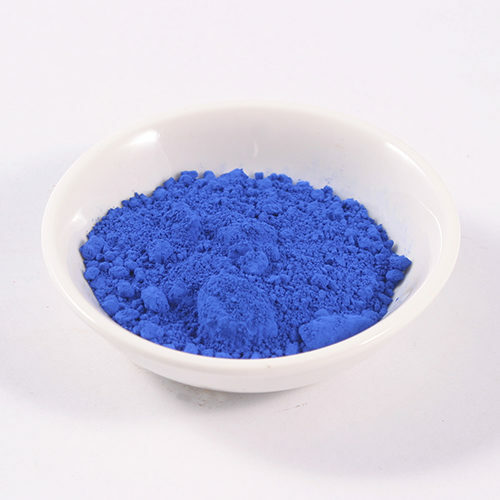 The mid-blue hue with a red undertone is perfect for making Artist Oil Paints, Watercolours and Acrylics, pastels and crayons. 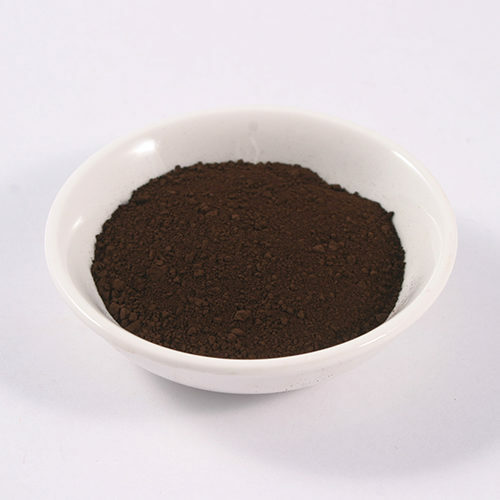 it can also be used for historical paint methods such as encaustic and egg tempera. It is suitable for use in lime based binders but caution should be taken as the pigment is not UV stable.